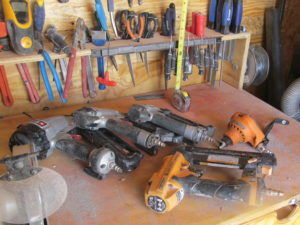 Welcome to handymanphoenix.com were you have finally found a repair technician. 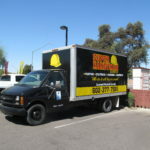 Our Super Handyman Phoenix is conveniently located in Phoenix, AZ 85014. 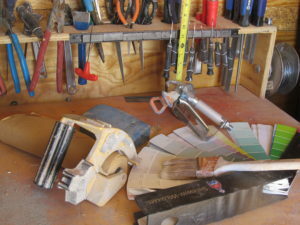 If you are looking for a licensed professional handyman repair service in Phoenix look no further. We are here to serve you and your neighbors with the most up to date home repair services available today. We understand that old homes require a lot of hard work and maintenance to keep them looking good. This is why We offer drywall repair, painting, plumbing repair, electrical repair, carpentry, and anything else you can think of. These are just some of the repairs that a Handyman Phoenix can serve you with at your home this exact minute. We enjoy doing business in the residential construction industry because we get to interact directly with the homeowner’s in Phoenix. It takes years of experience and commitment to be a super handyman Phoenix and that just makes us work hard everyday. We know that hard work builds character and character builds confidence Handyman Phoenix is known for its professional handyman character. If you want a good home repair job and a pleasant experience at the same time then call Handyman Phoenix today. Super Handyman Phoenix is the Handyman Phoenix can depend on as well as the most requested handyman repair service in the (602) area code. We do it all in home construction industry and we provide workers to all surrounding cities as well. 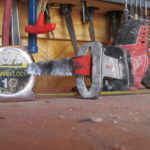 We do Surprise handyman jobs, and Phoenix home maintenance repairs. 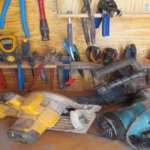 We also do handyman services in Peoria AZ. We are the #1 choice for Home services and most importantly we fix the problem right every time. If your house needs to be fixed in any way give us a call, at 602-377-7581. We will be exited to give you a free handyman service estimate in your house or we can give it to you over over the phone. If you have water damage and you need a drywall Repair we do it, and wile were there if you have some other home repairs like a water leak we can fix that to. You may even have an outlet that needs to be fixed or even moved to another location, well we do those repairs also. You may need a ceiling fan installed and also may want us to repair a window in Phoenix or or even better than that you may need a door installed the way a real good Phoenix Handyman would. This is what makes us your complete residential home remodeling and repair handyman service. We like to fix stuff and we keep it simple. It dose not really matter what type of home repair you need at to your house we will be glad to get it done for you. We keep our customers coming back by doing the home service repairs they they need done and we keep it easy with good old fashion hard work and professional Handyman Service. We are Licensed and Bonded to do all of your Phoenix Handyman jobs. Bellow are some services we do. No Phoenix home maintenance or home repair job is too big for The Phoenix home repair specialist, Super Handyman Phoenix. It is our goal to give the highest quality and most comprehensive home services, repair and home remodeling jobs. From A to Z we do electrical service and plumbing repair to water softener installations and outdoor lighting, all your needs are taken care of. I do all the work myself and I personal inspect every job, and our customers are a testament to our performance as ninety percent of our business is repeat customers or from word of mouth. Whether you need a house remodeled, painted, new room built, roof installed, rental property repaired, hole patched, leak fixed, lights installed, or and any other home repair need were here for you. 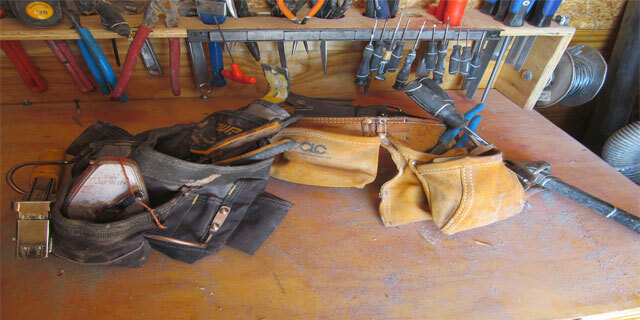 To see some of the popular Phoenix handyman services we offer go to our Phoenix Handyman Services Page. Feel free to take a look at some of our previous jobs and testimonials. 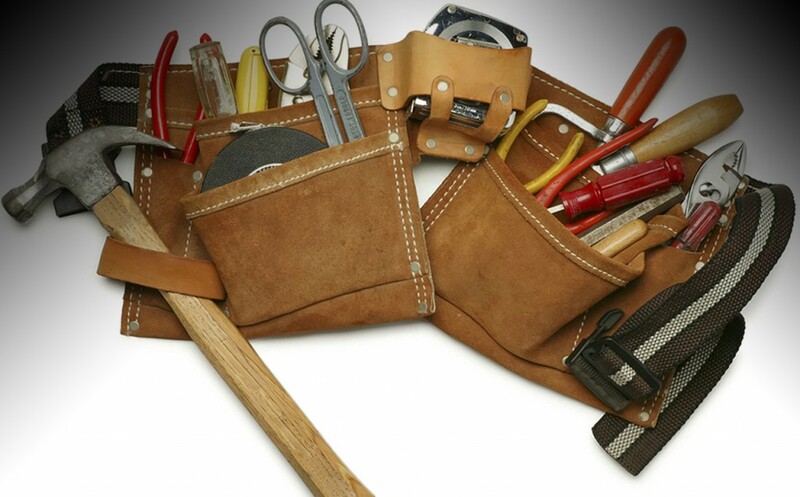 Contact The Handyman that services Phoenix! With just one call to Super Handyman Phoenix, AZ LLC at 602-377-7581 all your home maintenance and home repairs will be addressed. When you get a free estimate from the us you can know your getting the best price. Here’s the reason why and its simple, we do it all in the home repair service industry. 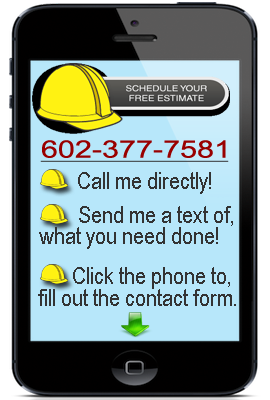 To schedule a free estimate with Super Handyman Phoenix, AZ LLC, you can fill out a contact form or give us a Call. We look forward to doing business with you and your family, have a nice day.